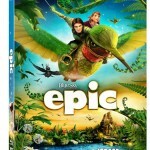 Planes Blu Ray/DVD Combo Pack only $13! 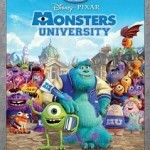 You are here: Home / online shopping / Planes Blu Ray/DVD Combo Pack only $13! 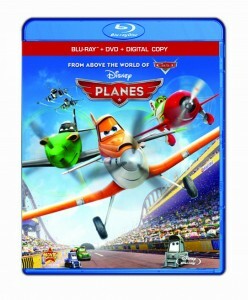 If you don’t own the movie Planes yet and you’ve got little ones, now is the time to pick up a copy! 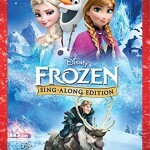 Get the Planes Blu Ray/DVD Combo Pack for just $13! 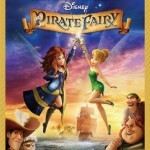 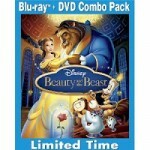 Disney Blu Ray/DVD Combo Packs 40% off! 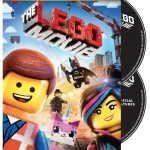 LEGO Movie only $7 plus HUGE Price Drops on Kid Blu Ray/DVD Combo packs!